I still remember us (usually with my siblings, or my neighbor) we walked there to ‘dapao’. Because we live nearby. 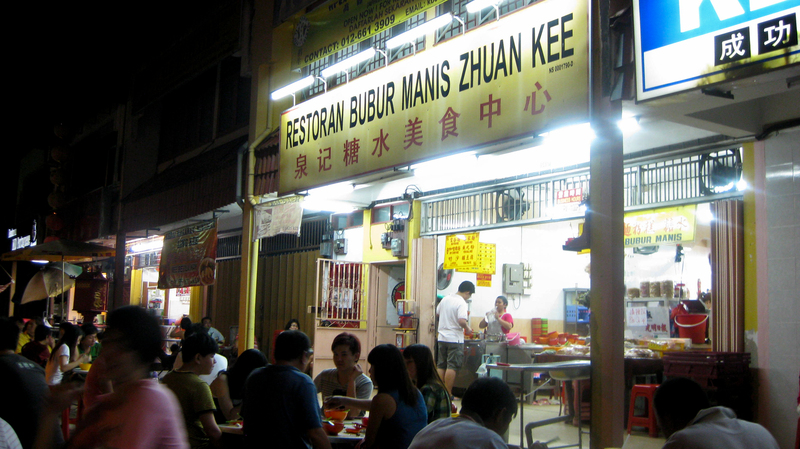 Back then; a bowl of ‘min fun kou’ was only RM1.60. But that was 10 years ago…. Now the price has doubled! Still so crowded as usual. Business hour starts from around 6pm till late night. 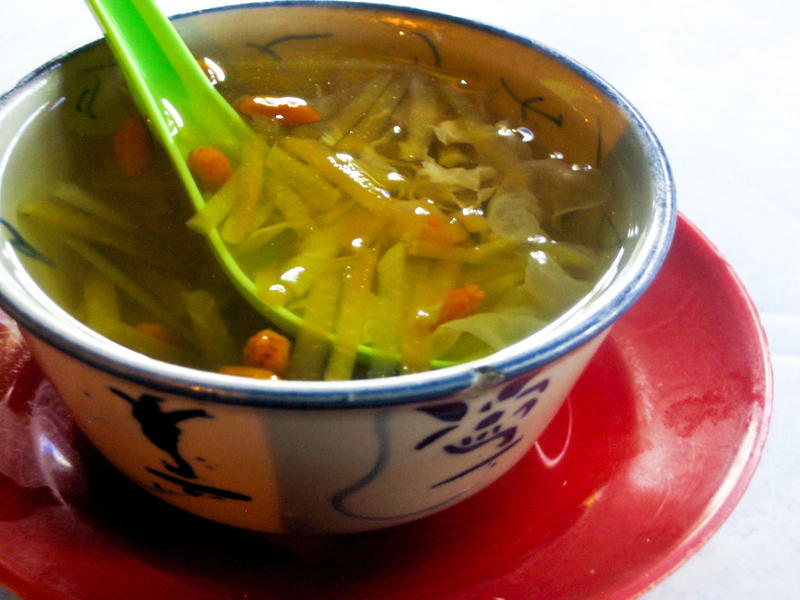 A refreshing and has cooling effect soup. 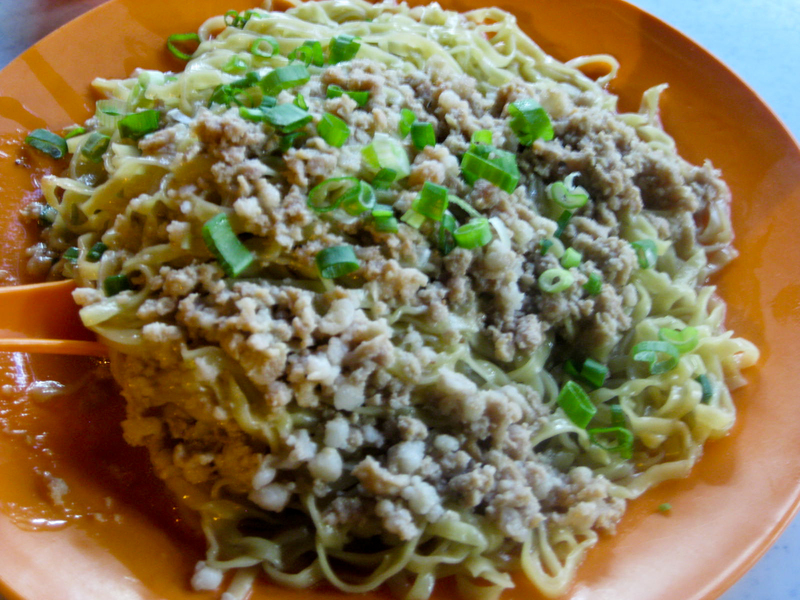 Boiled with jujube, white fungus and shredded papaya. 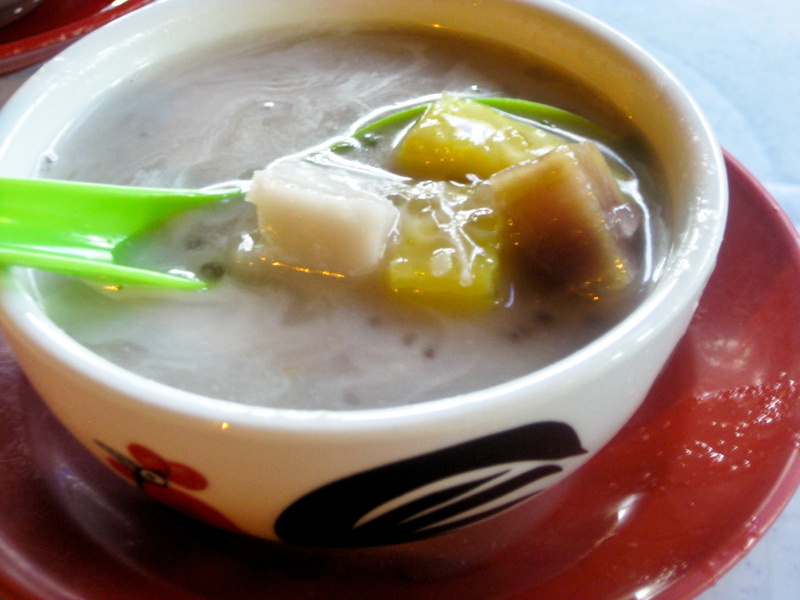 A creamy bowl of bubur cha cha with flavorful coconut milk. Boiled with sago, sweet potato and cubes of yam. Though it may look simple, but the broth is tasty and flavorful. Topped with crispy fried anchovies. 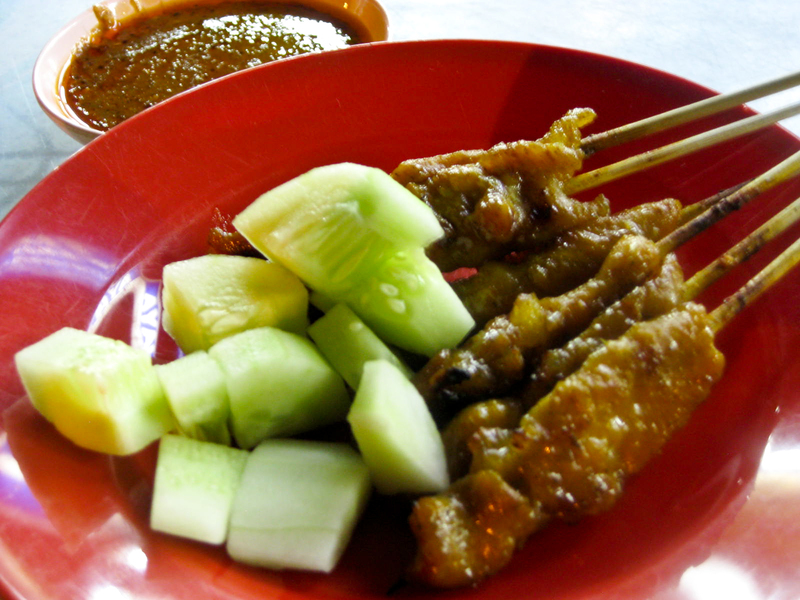 Must be eaten with cili padi!!! 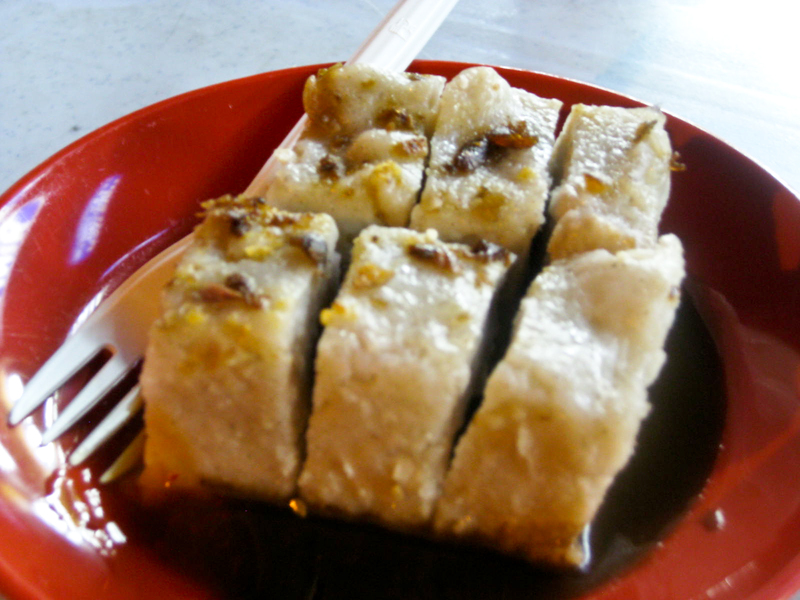 Baby Sumo – Once in awhile they do serve some special tong sui. 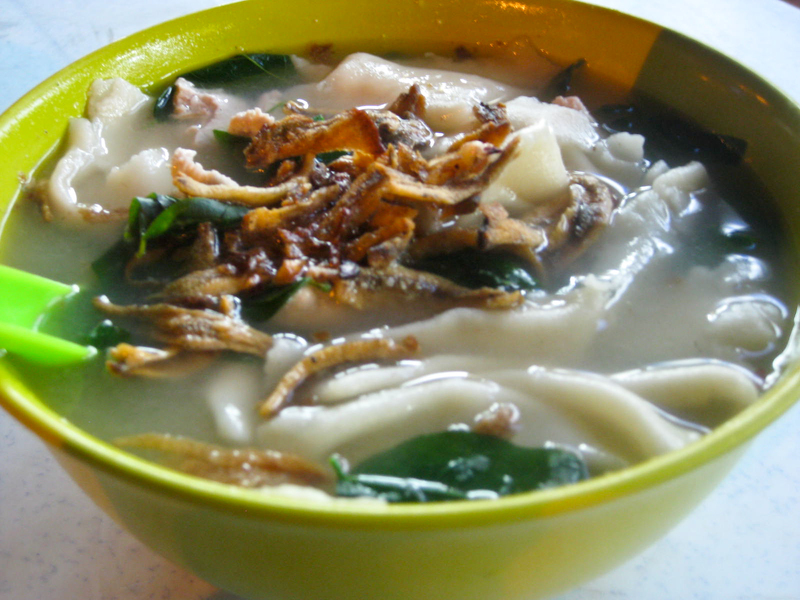 Yaya…should try..U know this place right? ← Are you a COFFEEHOLIC?